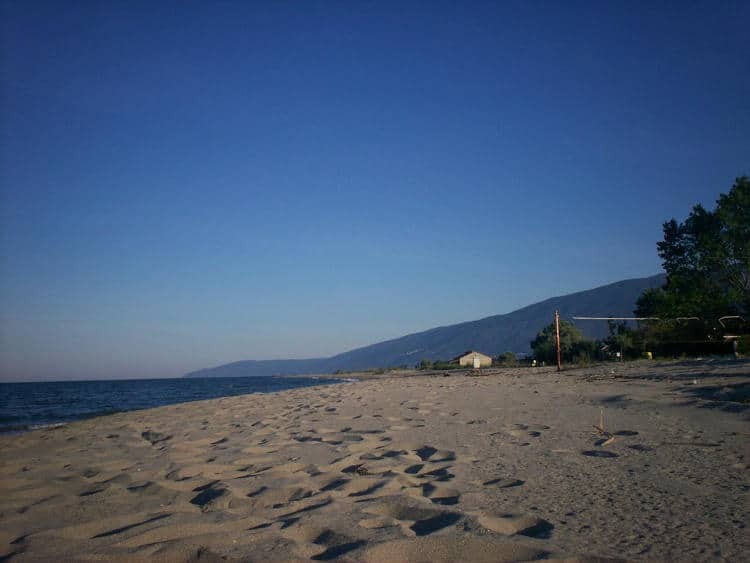 Kouloura is a small village next to the Messagala 1.5 km from the sea. 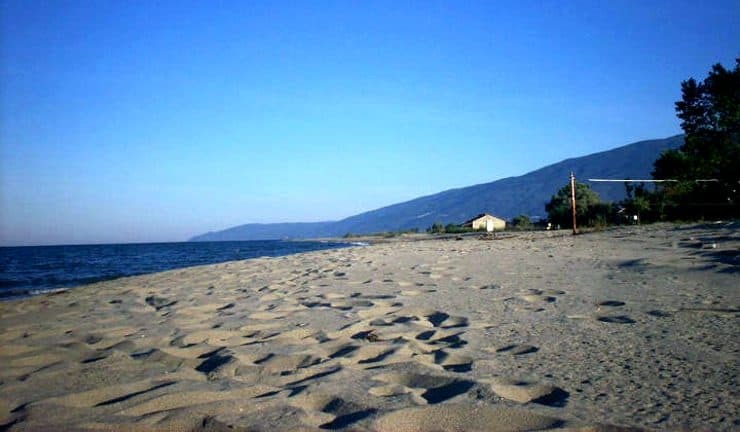 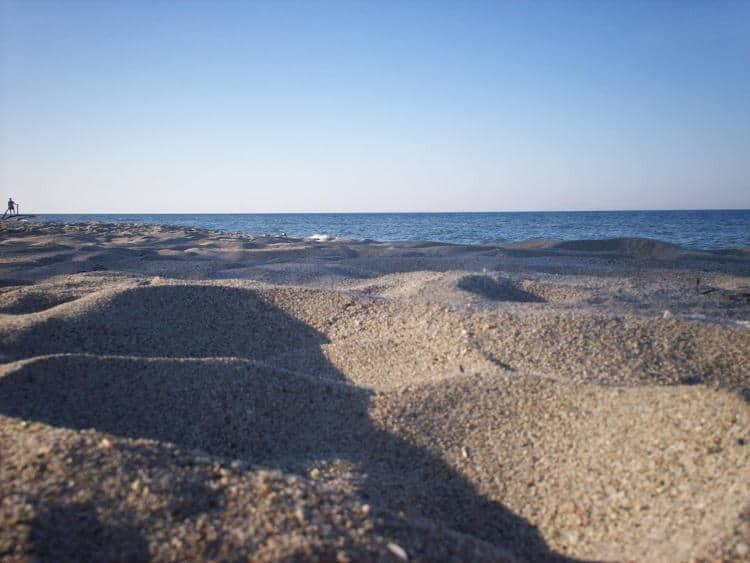 The beach of Kouloura is sandy and award-winning, next of singles Delta Penaeus. 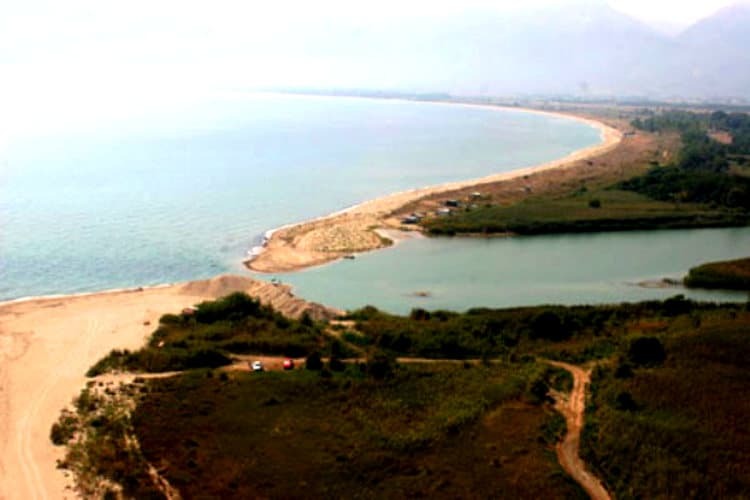 In the last five years the area has great development due to the increased tourist traffic.